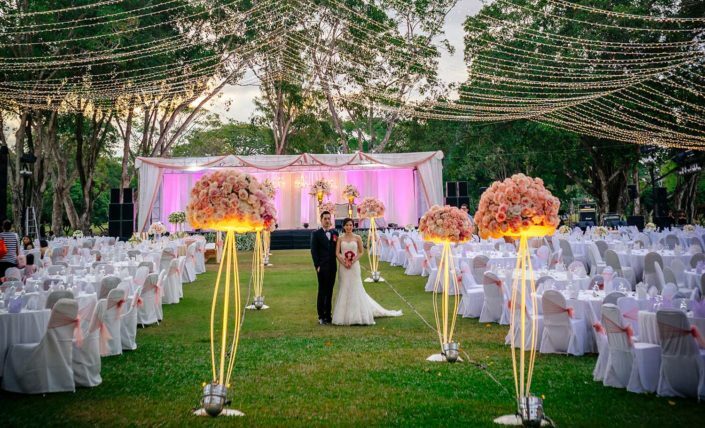 The immaculately kept grounds of the Balibeach Golf Course are an inspiring backdrop for an outdoor wedding ceremony and festive reception for up to 2,000 invited guests. 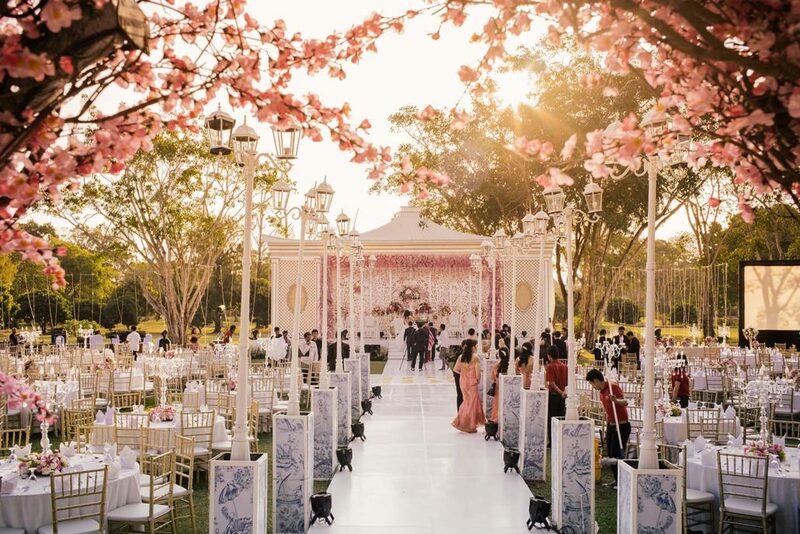 Embraced by tropical greenery, the serene ambience of this superb setting will ensure a memorable day to treasure always. 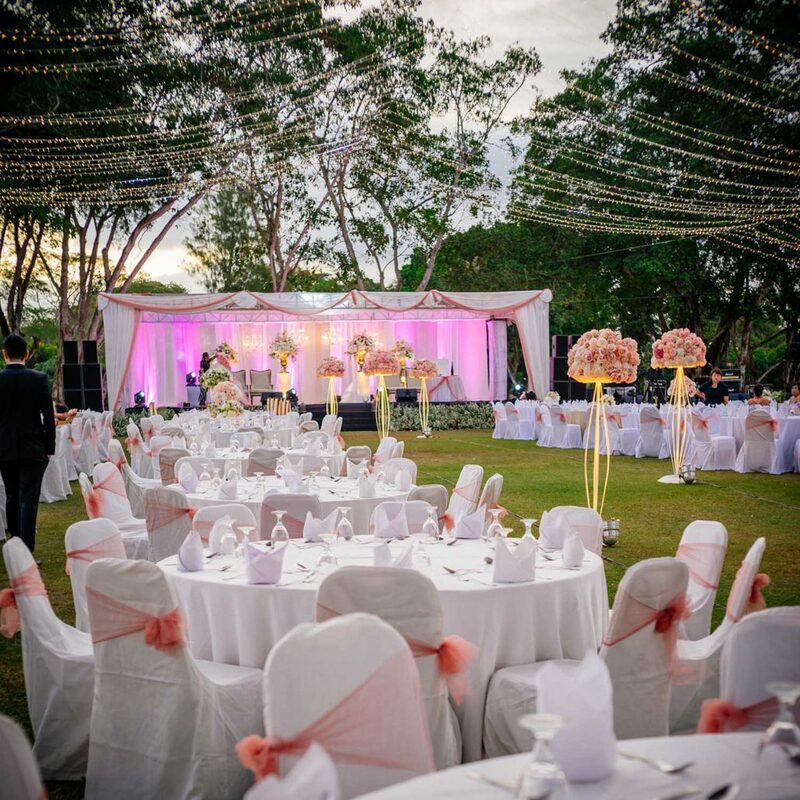 Sector also handle special events and milestone celebrations such as birthday parties, anniversaries and reunions. 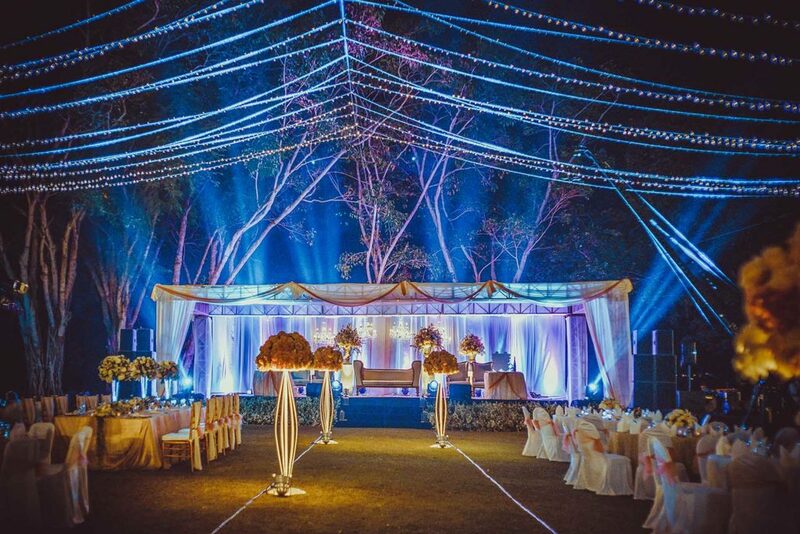 A professional team is on hand to help plan and successfully execute each occasion with utmost precision. 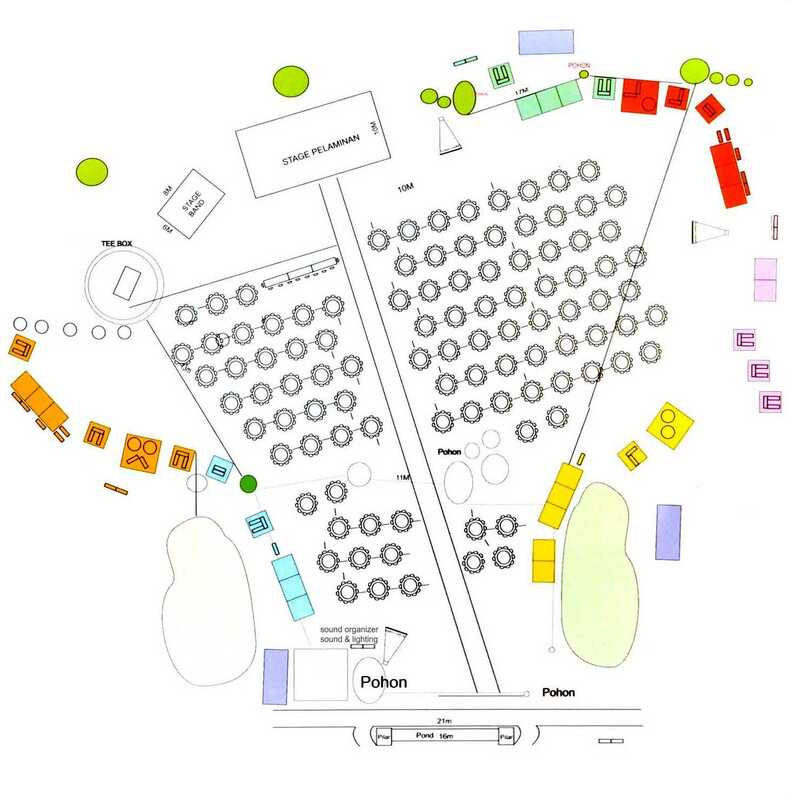 Our scope of service involves creating tailored menus and coordinating decoration, flowers, music and entertainment.